Wow! 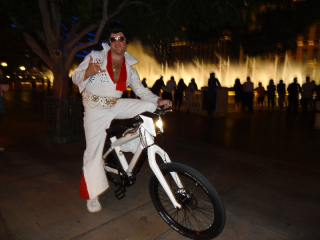 There were so many electric bikes on display at Interbike 2012! The European electric bike scene is having a big effect on the US market. Here is a breakdown of the show with lots of electric bike pictures and videos!